Kamloops Comprehensive vision exams and so much more. Proudly serving the Kamloops, BC Area. No matter what you need for your eyes and vision, we are your leading source of eye care in Kamloops, BC! Our team of experienced and skilled eye doctors provides a total range of services to help you enjoy sharp vision and healthy eyes. We welcome patients of any age to join our eye care family – from infants to senior citizens. In the event of an eye emergency, we are qualified to help! Contact us for immediate assistance. Everyone has a unique set of eyes. Depending upon your health condition, age, risk factors, and lifestyle requirements, we will customize your eye exam. At Kamloops Family Vision Clinic, you will benefit from the latest diagnostic technologies during a comprehensive eye exam in our office. We will evaluate your visual acuity and ocular health, inspecting closely for any signs of eye disease or an irritating condition, such as dry eye syndrome. If you are interested in wearing contact lenses, we offer contact lenses eye exams to measure your eyes and determine which contacts will give you a perfect fit. Are you considering LASIK or another refractive laser surgery? Visit our comfortable, convenient Kamloops eye care center for your preoperative consultation and full postoperative care. Optometry is a rapidly advancing field, with new treatments and techniques under constant development. Our Kamloops eye doctors keep up with the latest medical progress to ensure that you receive optimal care for your eye diseases, such as macular degeneration, glaucoma, cataracts, and diabetic retinopathy. 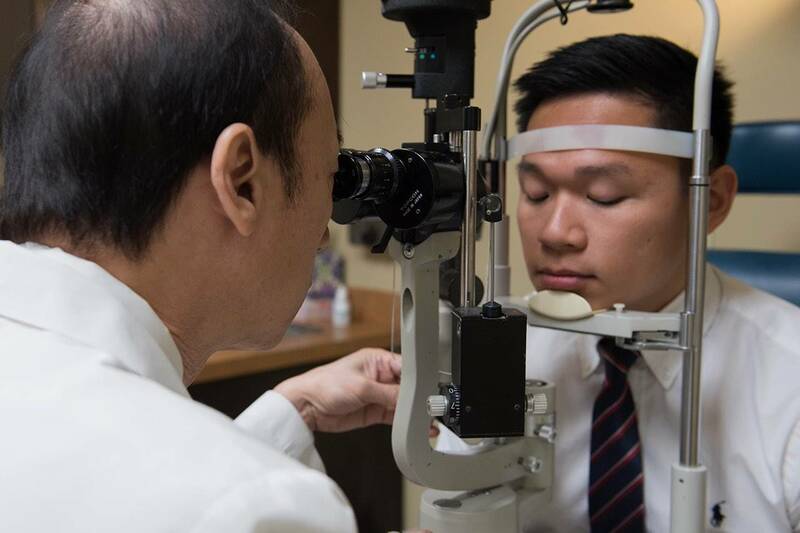 We are also knowledgeable about the most effective ways to alleviate the pain of irritating ocular conditions, such as eye allergies, computer vision, and dry eye syndrome. If you need prescription eyeglasses or contact lenses to see all the beauty and fine details of the world around you, you’ve come to the right place! We fit our Kamloops eye care patients with designer frames and premium, brand-name contact lenses – including hard-to-fit specialty contacts. We also specialize in fitting scleral lenses for people with keratoconus and irregular corneas. Our opticians will help you select the best frames from the hottest designer names. With our array of trending eyewear, you’re sure to find the perfect style for your look. 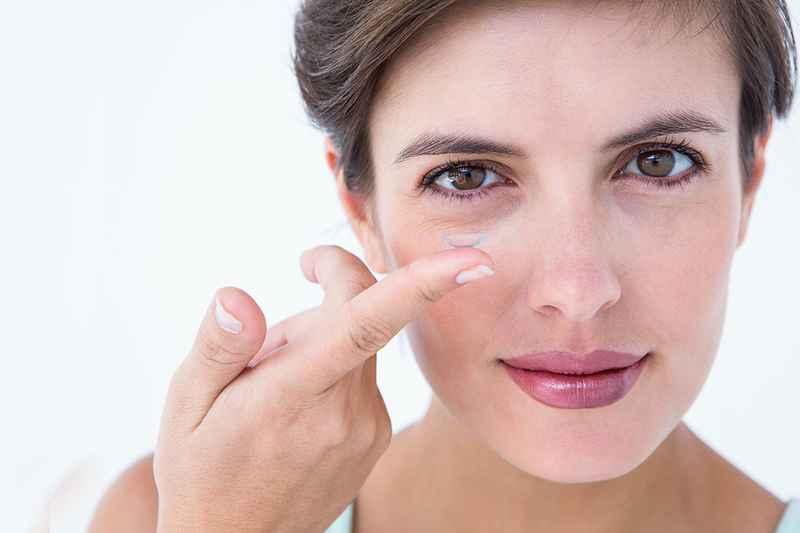 These are rigid contact lenses for hard-to-fit patients & are ideal for people with a vision prescription that exceeds the standard parameters of soft contacts. Complete eye exams aren't just for updating your prescription. Learn more about what your doctor will screen for & considerations for pediatric eye care. We diagnose & manage ocular diseases such as Glaucoma, Macular Degeneration, Diabetic Retinopathy & Cataracts. We also serve the cities of Lillooet, Chase, Merritt, and Clearwater, and all cities in between. Our doctors have the latest technology & experience with eye infections, painful or stinging eyes & many types of eye infections. Revolutionary eyelash treatment to enhance the length and appearance of your eyelashes.